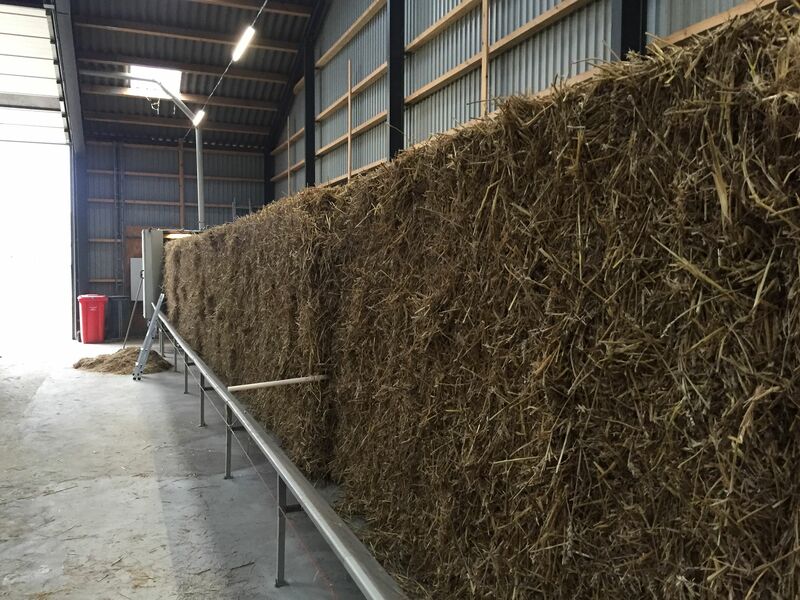 On the 20th of October RUC visited Lyndgården Biogas to learn about their experience with utilization of straw for biogas production. From 2015 to 2016 Lynggården Biogas and Euromilling A/S have together in a demonstration project partly funded by the Danish EUDP program been testing an innovative pre-treatment technology at the biogas plant. 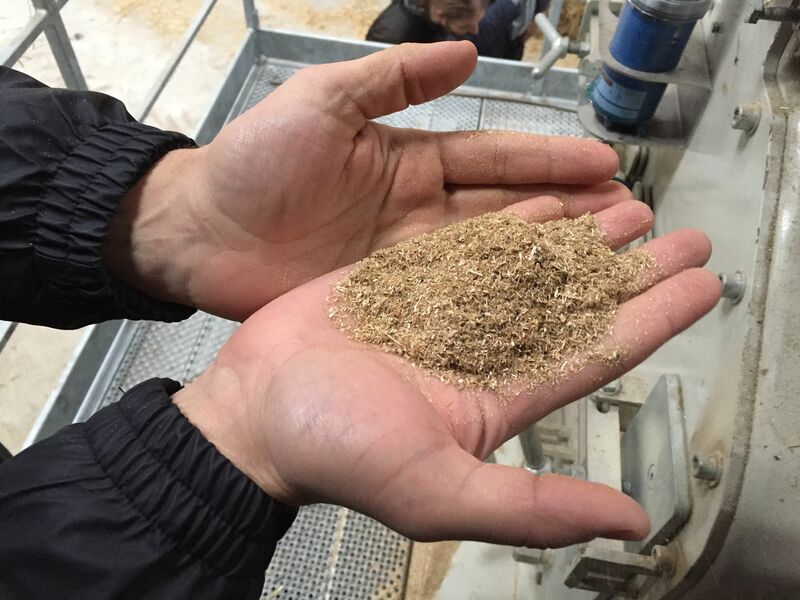 In a hammer mill the straw is grinded into a particle size of 2 mm and afterward it is premixed with the slurry before being feed to the reactor tank. 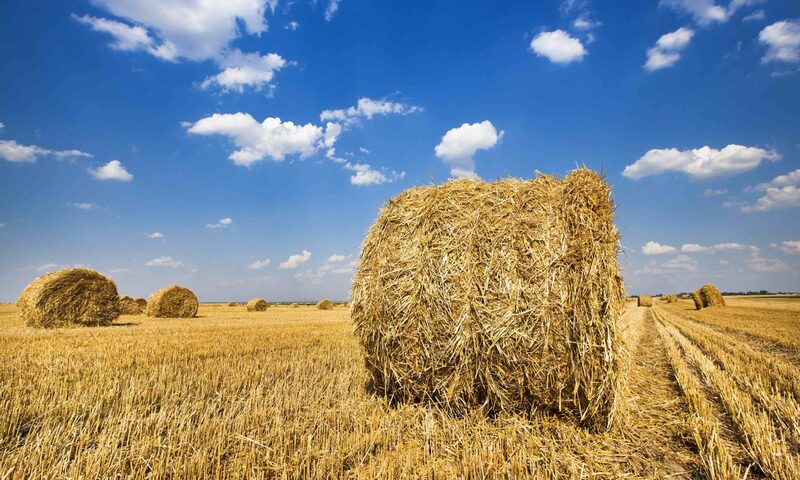 The very fine milling of straw is expected to improve the biogas yield for the feedstock with 10-15 percent. 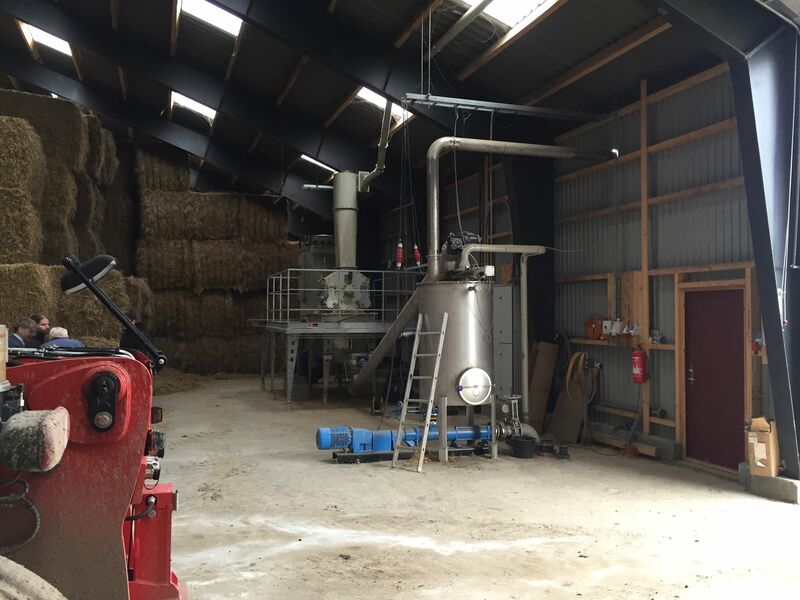 Peder Andersen that owns the farm based biogas plant hopes that he can utilise 3.000 tons straw per year and that it will improve the total biogas yield per ton going into the plant that today can handle 30.000 tons per year in total.